Big News: Jersey City’s own Nimbus Invited To Perform at Jacob’s Pillow Dance Inside/Out Festival. Jacob’s Pillow Dance is lauded worldwide as a “hub and mecca of dancing” (TIME Magazine), “one of America’s most precious cultural assets” (Mikhail Baryshnikov), and “the dance center of the nation” (The New York Times). “The Pillow” is a treasured 220-acre National Historic Landmark, a recipient of the prestigious National Medal of Arts, and home to America’s longest-running international dance festival. Each year thousands of people from across the U.S. and around the globe visit the Berkshires of Western Massachusetts to experience the Festival with more than 50 dance companies and 200 free performances, talks, and events; train at The School at Jacob’s Pillow, one of the most prestigious professional dance training centers in the U.S.; explore the Pillow’s rare and extensive dance Archives; and take part in numerous Community Programs designed to educate and engage dance audiences of all ages. Nimbus will present Samuel Pott‘s Patch of Turf and other repertory at world-renowned summer Festival in Beckett, MA. 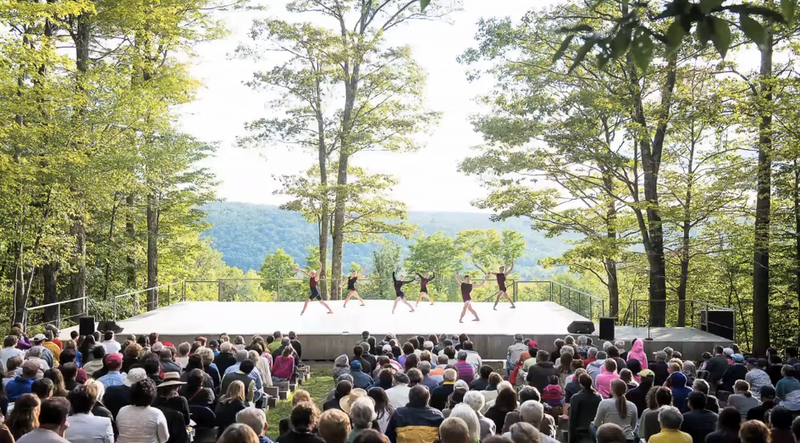 Each year the Inside/Out festival invites select dance companies from throughout the United States to perform at this free outdoor series with the Berkshires providing an exquisite backdrop for the performance. Nimbus will perform on August 27th while the Martha Graham Dance Company also performs in the Ted Shawn Theater, featuring lead performances by PeiJu Chien-Pott, wife of Nimbus Artistic Director Samuel Pott. Nimbus Dance Works is a 501c3 not for profit professional dance company. Nimbus Dance Works programs impact more than 9,000 people each year. The company’s JC Grooves program serves over 2,000 youth each year in the Jersey City public schools. 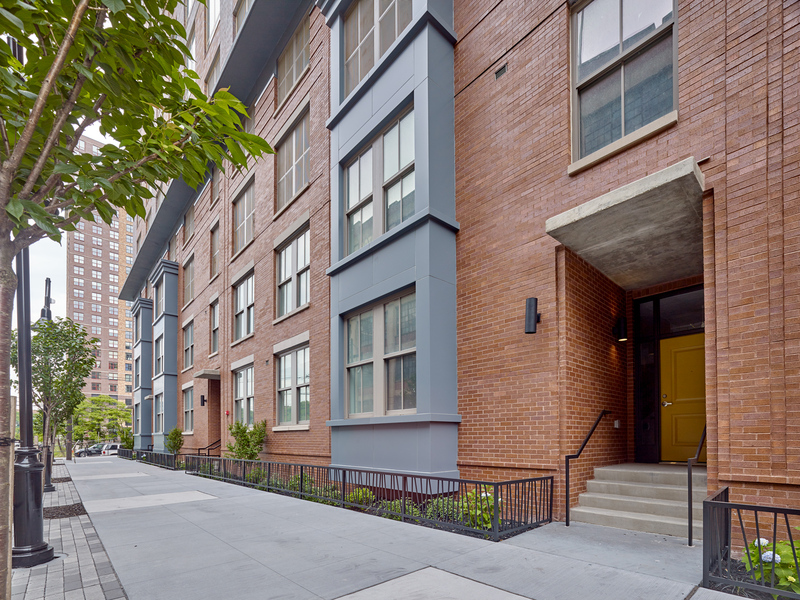 Nimbus presents biannual home seasons in Jersey City, tours regularly throughout New Jersey and the Northeast and recently opened the School of Nimbus Dance Works offering dance classes to diverse youth and adults from the region. Nimbus Dance Works’ 2014-15 Season is made possible by: The Geraldine R. Dodge Foundation, New Music USA/Live Music for Dance, Goldman Sachs, US Trust/Bank of America, the City of Jersey City, Grace Church Van Vorst, the New Jersey State Council on the Arts/Department of State, A Partner Agency of the National Endowment for the Arts; administered by the Hudson County Office of Cultural & Heritage Affairs/Tourism Development, and by the County of Hudson, Thomas A. DeGise, Hudson County Executive, and the Hudson County Board of Chosen Freeholders, and by generous donors and sponsors. Riverview Farmers Market Offers Food, Music, and More!